I’ve had lots of setbacks in my life. The struggles I had with my weight were just another one of many challenges. But I’m a fighter and no matter what life threw at me, I stayed focused on improving my situation. So when I became pregnant with my daughter in my junior year of college, I took it as a sign that failure was not an option. I was going to have another life depending on me. During my pregnancy, I put on 80 pounds and even more after she was born. I found myself at over 400 pounds when I got my first job after college and was sent to get a physical by my new employer. “If you don’t lose weight, you’ll be dead by the time you’re 40,” the doctor told me. That scared me to death – not the thought of dying as much as not being there for my daughter. 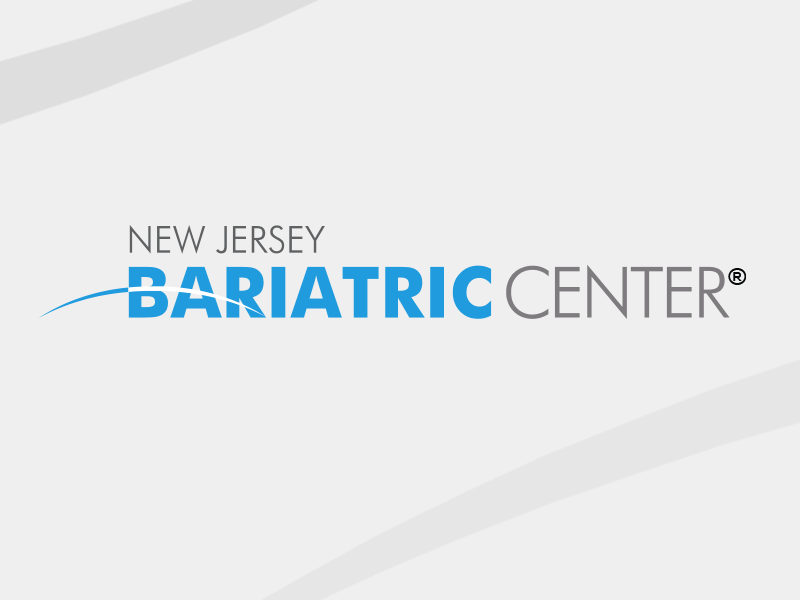 I found New Jersey Bariatric Center through someone I worked with and I’ve never regretted it. Surgery went really well. It helped me learn how to eat. I had a steady weight loss until I hit a plateau about 18 months after surgery. I probably could have stopped there but I felt like I had the ability to finish what I started. I came back to New Jersey Bariatric Center and met with the dietitian. We examined what I was eating. I went back to a 1,200-calorie diet and hit the gym or walked for an hour and half, three days a week. And I did it! 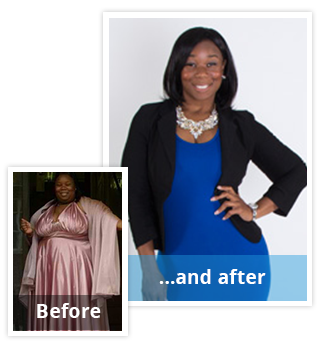 I lost more than 75% of my excess body weight, right at the top range of what you can expect to lose from gastric bypass. It took me more than 4 years, but I never gave up. I’m still careful about what I eat. I love chicken wings, but I only eat 3. I don’t have any drinks with empty calories. My Caesar salad comes with the dressing on the side and hold the croutons. And I love my warm lemon water. Now I want to inspire other women to know there is no stopping them. I am a plus-size model and started my own business selling shapewear. I want plus-size women to know they don’t have to live life with limits. When I had this surgery, my goal was to live to see my daughter graduate college, to see her grown up and hold my grandchildren someday. I wanted to be the best mother I could be. So I don’t focus on the physical. My goal was to live a life worth living. Weight loss surgery helped me realize I can have that life.